The author relates her search to understand her son's world, a world that sometimes makes no sense. Depicts her journey toward understanding and acceptance of his disability. Nicky has autism, a disability that affects not only him, but also those around him. 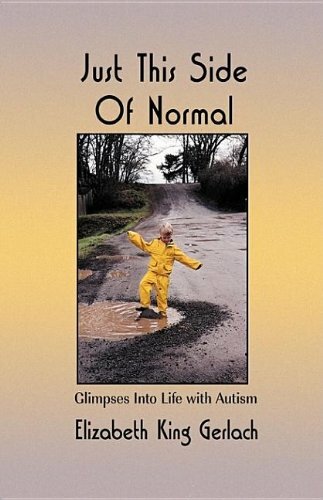 This book, winner of the 2000 ASA Outstanding Literary Work of the Year Award, was one of the first autobiographies written by a parent of a child with autism.